Vadim Poplavskiy Bug fix of width path for web dashboard. Daniel Jimenez Changes per suggestions by Alan. 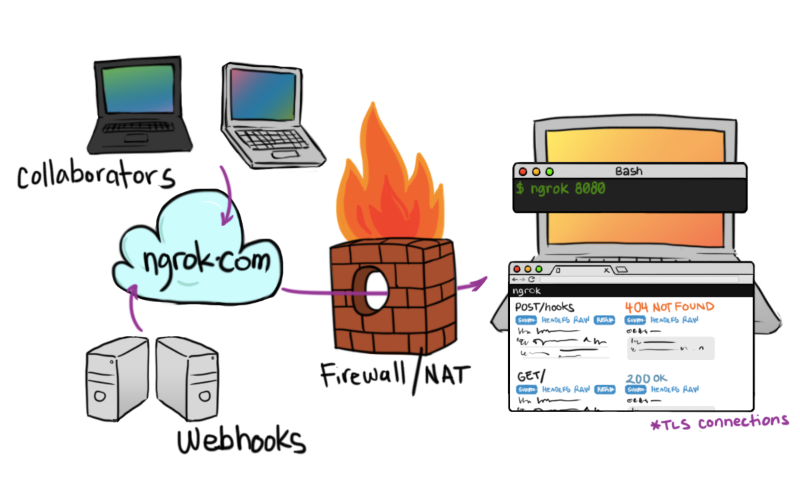 ngrok is a reverse proxy that creates a secure tunnel from a public endpoint to a locally running web service. ngrok captures and analyzes all traffic over the tunnel for later inspection and replay. ngrok 2.x is the successor to 1.x and the focus of all current development effort. Its source code is not available. 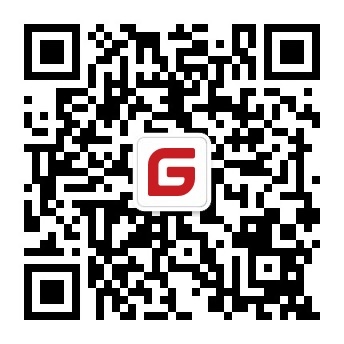 NOTE This repository contains the code for ngrok 1.x. All issues against this repository will be closed unless they demonstrate a crash or other complete failure of ngrok's functionality. All issues against this repository are for 1.x only, any issues for 2.x will be closed. No new features will be added. Any pull requests with new features will be closed. Please fork the project instead. Pull requests fixing existing bugs or improving documentation are welcomed. 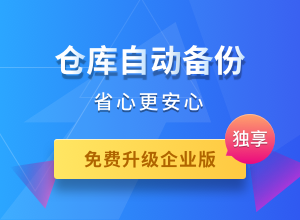 ngrok.com ran a pay-what-you-want hosted service of 1.x from early 2013 until April 7, 2016. Afterwards, it only runs 2.x service. DO NOT RUN THIS VERSION OF NGROK (1.X) IN PRODUCTION. Both the client and server are known to have serious reliability issues including memory and file descriptor leaks as well as crashes. There is also no HA story as the server is a SPOF. You are advised to run 2.0 for any production quality system. What can I do with ngrok? What is ngrok useful for?